Nico Roxe, born in Bogotá Colombia is a curator, GIF and sound artist based in Brooklyn, NY. Roxe started his curatorial work as a member of political activist art collective VivoArte which worked with campesino and indigenous communities in Colombia. He has performed as a noise artist in NYC at ABC no Rio D.I.Y space (as Noise Krov), Sargents Daughters/Allegra LaViola and Hunter College (As Madame LaMort), among other international spaces with his punk and synth projects. His sound art work has been published in the ‘Urban Arts Berlin’ international sound art compilation ‘Synthesis Vol.2’ , ‘Merzbow-A Sonic Tribute from Berlin’ and the ‘NoDAPL Noise’ benefit for Standing Rock by the renown New York noise/Industrial label ‘Chtonic Streams’. He has curated and co-curated shows at SPRING/BREAK art show (2016) in NYC and Gaia Gallery (2015) in Istanbul. As an artist, he has made commissioned installations such as: ‘Video Park’ (Animation and sound design) at Herald Square and ‘Syfy MoMA Upfront’ (animation) at the Museum of Modern Art in New York. Roxe has been featured as a GIPHY artist on several online publications. 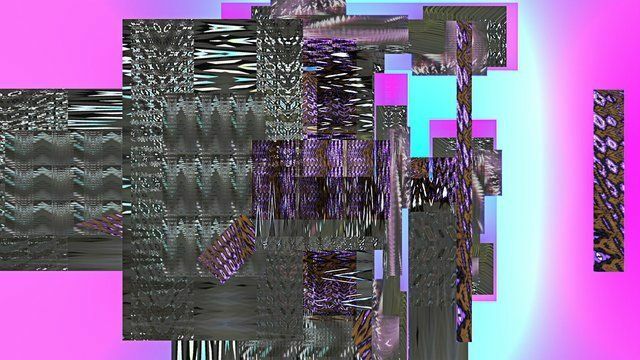 Roxe has collaborated recently with artist Elektra KB, creating a sound score shown in ‘Present Tense’ at the ‘Croatian Association of Artists Institute (HDLU)’ in Zagreb (2017) and has a forthcoming GIF collaboration project with the same artist to be shown at the School of Visual Arts Flatiron space (2017).